IBB Blog : Will Hyundai show new Santro at 2018 Auto Expo? Will Hyundai show new Santro at 2018 Auto Expo? There is growing speculation about Hyundai finally showcasing the new 2018 Santro at the Auto Expo which is scheduled for next month. The 2018 Santro will replace the ageing i10 in the company lineup which has already been discontinued and will be slotted between the Grand i10 and Eon hatchback. The 2018 Santro will have the tall-boy design but this time around, it will be longer, wider and taller as compared to the earlier model. 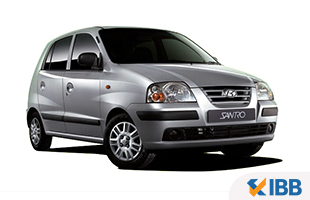 The Santro was previously discontinued in 2015 after a dream run in the Indian market. It remains to be seen whether the Santro badge is used for the new model which is codenamed as the AH2 internally. This seems likely due to obvious reasons of brand recall and popularity amongst Indian customers. Once launched, the car will be competing with rivals like the Tata Tiago, Maruti Celerio and the Renault Kwid 1.0. The Fluidic Sculpture 2.0 design philosophy may be followed for this car as well and there may be quite a few features and creature comforts. The new 2018 Santro may also get a new petrol engine option and a 5-speed manual transmission setup.  There may be a 5-speed AMT offered for the car as well. The front grille could sport the cascading design while the interiors are expected to be roomier than before. The 2018 Santro could be priced between Rs. 4.5 lakhs and Rs. 6.5 lakhs (ex-showroom) according to reports and may be launched by the first half of 2018.